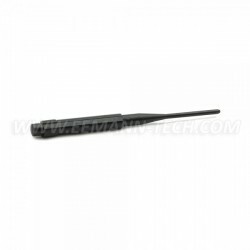 Some popular upgrades to cure reliability issues. 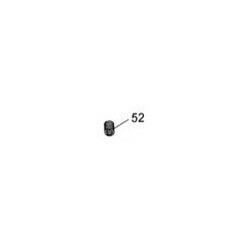 Reliability (Shadow 2) There are 9 products. 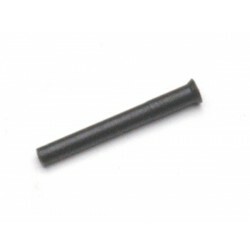 Extended "Perfection" firing pin for the CZ models without firing pin blocks. 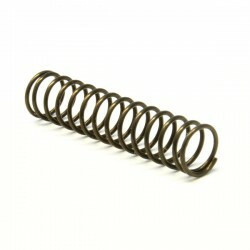 CGW Reduced weight firing pin spring. 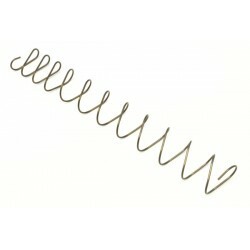 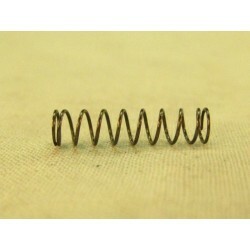 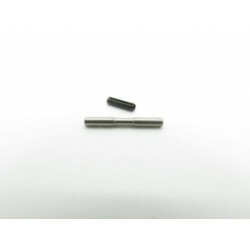 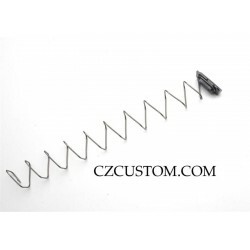 Reduced weight firing pin spring for CZ75 series. 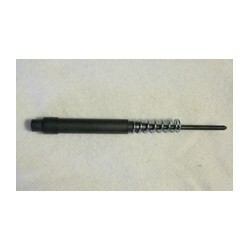 Extended firing pin for CZ Shadow and Tactical Sport.